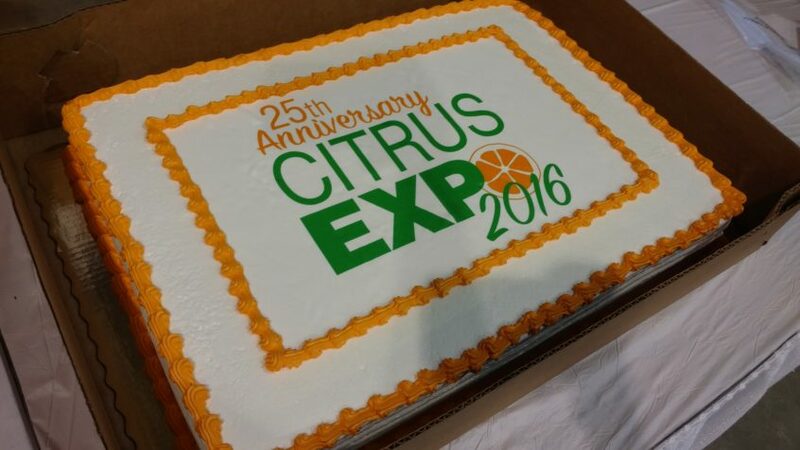 On behalf of everyone at Citrus Expo, we would like to extend our appreciation to all attendees, exhibitors and sponsors of this year’s event. We are overwhelmed with the generosity and support from all levels of participants that joined us this year. 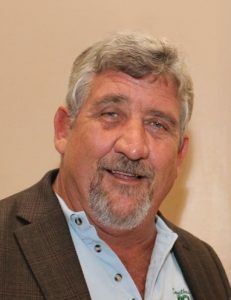 The Citrus Expo Shindig, held on Wednesday night, allowed everyone to relax and enjoy fellowship with industry members. Thank you to all who participated in the Florida FFA Fundraiser raffle. It was the largest fundraiser turnout in Citrus Expo history. The Florida FFA Fundraiser raised over $4,000 thanks to your contributions. We appreciate the hard work of the Florida FFA officers. With their service, Citrus Expo had its best year yet. 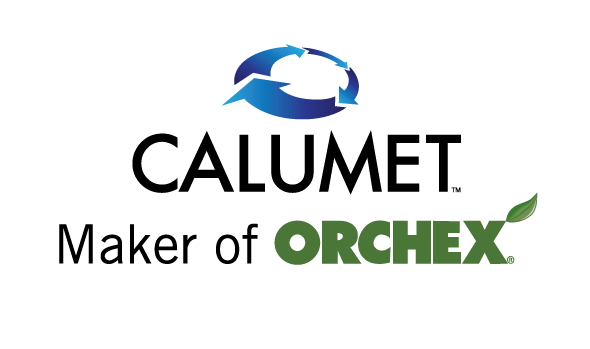 We would also like to thank our Citrus Expo partners — University of Florida’s Institute of Food and Agricultural Sciences, Citrus Research and Development Foundation, Peace River Valley Citrus Growers Association, Gulf Citrus Growers Association, Highlands County Citrus Growers Association and the Indian River Citrus League — for putting together an excellent seminar schedule. Special appreciation also goes to the Citrus Expo seminar presenters. Your support helped us reach record attendance numbers this year. We are grateful to work with an industry that is passionate about finding solutions and educating themselves as well as others on issues facing the citrus industry. The 26th annual Citrus Expo will be held on August 16-17, 2017.